Mod style for your modern family. 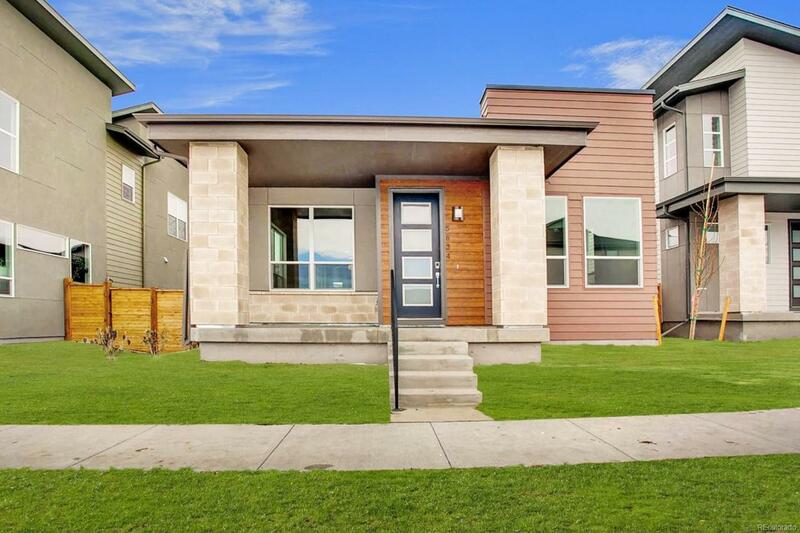 This Wonderland Alexander ranch style home with refreshingly contemporary styling that pairs exceptional architectural design with modern simplicity. Featuring a chef's kitchen with oversized island & sleek cabinets high ceilings angled walls hardwood floors throughout the main level 5 piece master bath and a finished basement with wet bar.